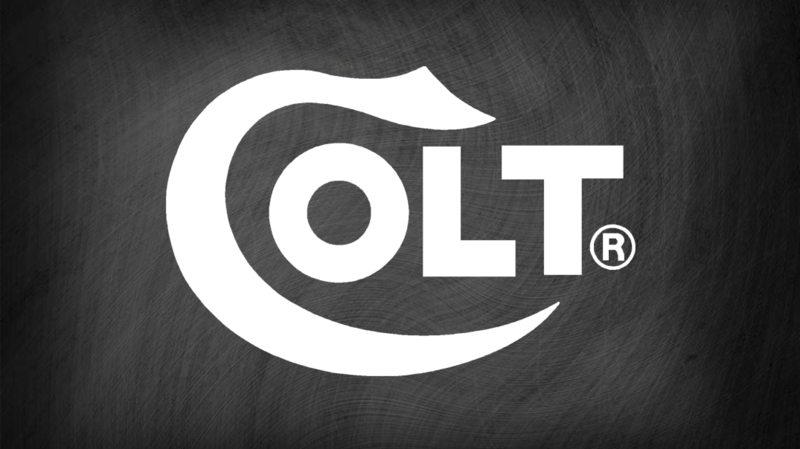 Legendary firearms manufacturer Colt Defense is filing for Chapter 11 bankruptcy. After securing a $33 Million loan earlier in the year and trying to restructure, the company synonymous with American guns is declaring bankruptcy. According to the Wall Street Journal, the company does plan to continue operating under bankruptcy. Over the years, they have relied on large military contracts over law enforcement contracts or civilian sales. This is hardly the first time Colt has been through tough times. The union that oversees their employees, United Auto Workers, went on a long strike in the 1980s. After being the exclusive owner of the AR15 and M16 designs, and gaining several military contracts, they lost the contract to Fabrique Nationale (FN) in 1988. They currently share the M4 manufacturing contract with FN. A nationwide boycott of Colt in 1998 followed after then-CEO Ron Stewart’s remarks regarding his support for nation wide gun permits and other gun control policies. For some paper work shuffling purposes, the company has gone through some name changes as well, previously being called Colt Manufacturing Company before being “purchased” by Colt Defense. How does a company with huge government contracts, high sales among law enforcement agencies, and the civilian AR15 model that all others are judged by end up hundreds of millions of dollars in debt? Colt’s headquarters are based in West Hartford, Connecticut, which the Tax Foundation ranks 42nd on their “Business Tax Climate” rankings. Not only does this make a large cut into Colt’s profits, but it also means that every time someone buys a Colt product, a portion of what the person spent goes to the state of Connecticut, which turns around and uses that money to enforce their gun control policies. Combine that with the UAW’s union contracts, increased competition for both military contracts and civilian sales, and the extra price you pay for the Colt logo, and we have our answer.